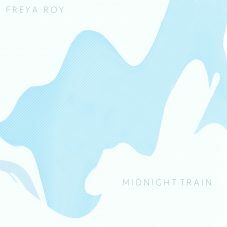 Norwich-based Freya Roy is a young artist, producer and label owner. Brought up on her parents’ fanatical mix of John Martyn, Joni Mitchell, Miles Davis and Pink Floyd, Freya’s passion for music was instilled from an early age. She released her first EP at the age of 16 on her own label, FCR Music, and has been crafting her sound ever since. After some 5-years away from releasing music, Freya is stepping back into the spotlight with the release and UK Tour of her debut album AHLKE which has already gained her huge respect from across the nation. Her unique blend of neo-soul, R&B and hip hop, with a Jazz Composition which bridges the gap between jazz, soul and popular culture, has been picked up by the likes of BBC 6 Music and British Vogue. As a winner of the 2018 MOBO Help Musicians fund and listed for Glastonbury’s Emerging Talent 2019, Freya is certainly one to watch. Now fast-forwarding to 2019 and having relocated to Norwich after her time spent on the thriving Leeds Jazz scene, Freya looks set to make up for lost time having crowd-funded over £1,000 to help launch her debut album as well as being one of the talented artists to receive support and round two funding from the MOBOs Help Musicians Fund, in addition to a grant from the Leeds College of Music Artist Development Scheme. 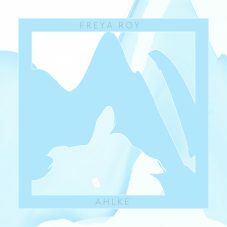 Freya’s self-produced album AHLKE has been her biggest project yet, involving the likes of Submotion Orchestra’s top players: pianist and composer, Taz Modi, Flugel player Simon Beddoe, and mix engineer Dom Howard. Having kicked off the release with the debut single ‘Midnight Train’, it’s easy to understand why she’s receiving support from both inside and outside of the industry. 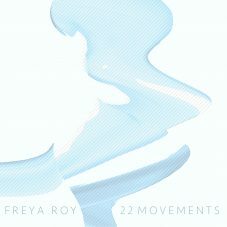 Coming back to the surface with her second single ’22 Movements’, Roy takes her listeners through a shimmering landscape of Neo Soul, Jazz and Hip Hop. Released on March 25th, the track has already gained Freya huge respect from the likes of Foundation FM’s DJ Ellie Prohan, whom invited her for a live session upon listening to the single. 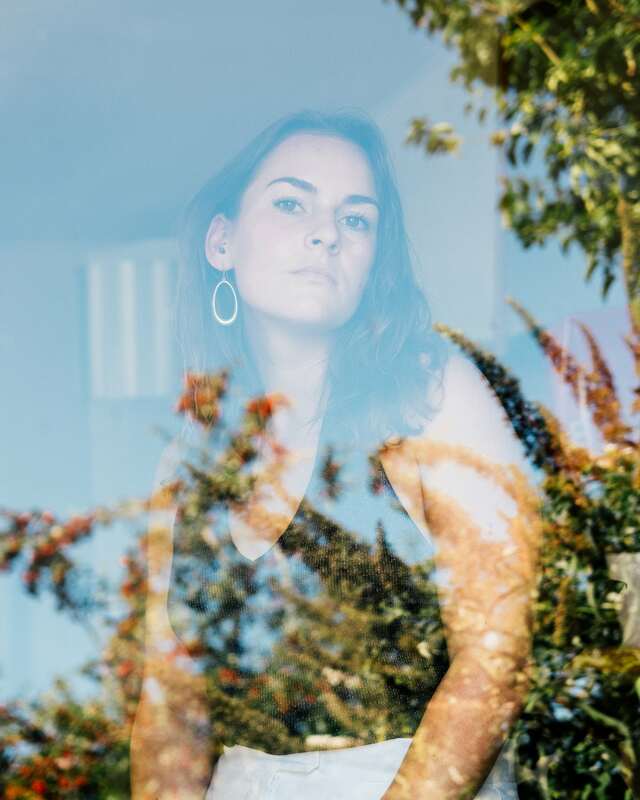 Resonate FM put Freya forward as one of their three artists for Glastonbury’s 2019 Emerging Talent Competition Longlist – one of 90 acts whittled down from thousands of applications. British Vogue has described Freya as ‘one to watch’ after featuring her on their March Top Picks and to top it off, ’22 Movements’ was added to Tom Robinson’s BBC Introducing Mixtape on BBC 6 Music on April 15th 2019, describing her vocals as ‘outstanding’ and ‘effortless’. AHLKE will be released digitally on April 29th, and the vinyl LP is available now.